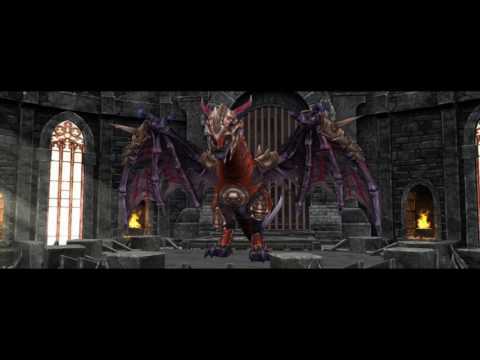 War Dragons is a visually stunning 3D real-time strategy game that puts you in control of the ultimate dragon army. Join a guild, help your teammates launch attacks, and hold off enemy raids in true real-time fashion.BREED LEGENDARY DRAGONSWar Dragons has more than one hundred unique dragons possess... xem thêm War Dragons is a visually stunning 3D real-time strategy game that puts you in control of the ultimate dragon army. Join a guild, help your teammates launch attacks, and hold off enemy raids in true real-time fashion.